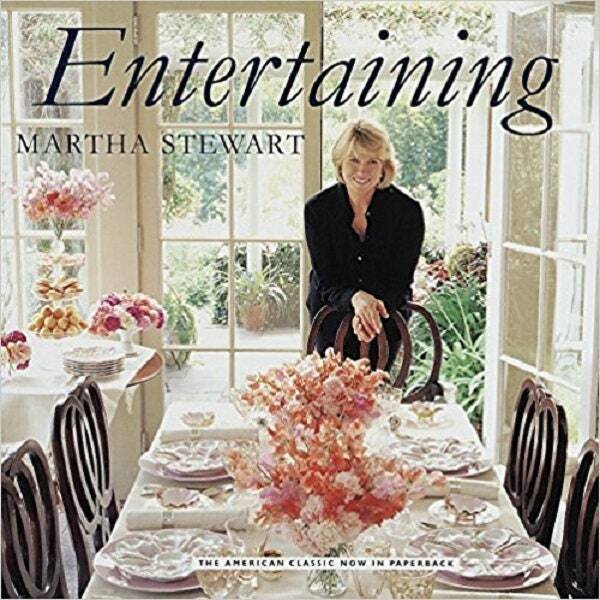 Sixteen years ago, "Entertaining" introduced a new author named Martha Stewart. Now, with Martha's popularity soaring, the time is right for an attractively priced, superior-quality paperback edition--with an all-new Resource Guide--of the book that started the Martha Stewart phenomenon and remains a classic in the field. 450 color photos.